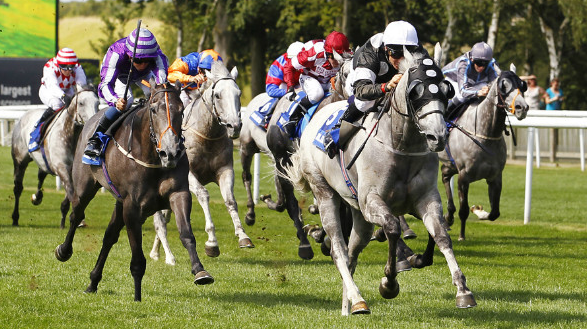 August 16th The Barry Silkman Double O Seven Grey Horse Handicap Stakes take place at the Newmarket Race Grounds in UK. You’ll have to wait till Feburary 14th to watch the other 50 Shades of Grey! The movie trailer is out now, movie hype is buzzing all over the World! Until then, You can never go wrong this year with wearing any shade of grey! 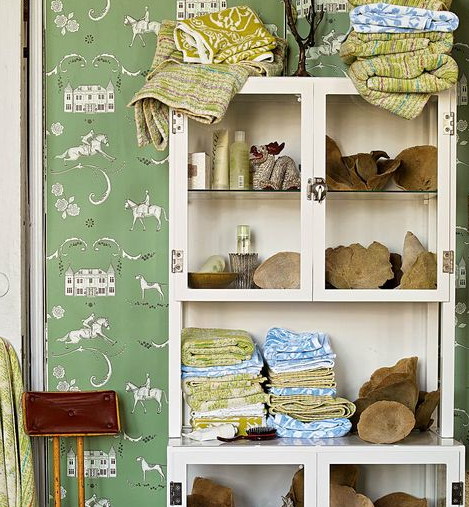 Combine Mint with Gray- Obsessed! Ironia Art & Photography…Capturing the heart of Horses, Ireland and me!